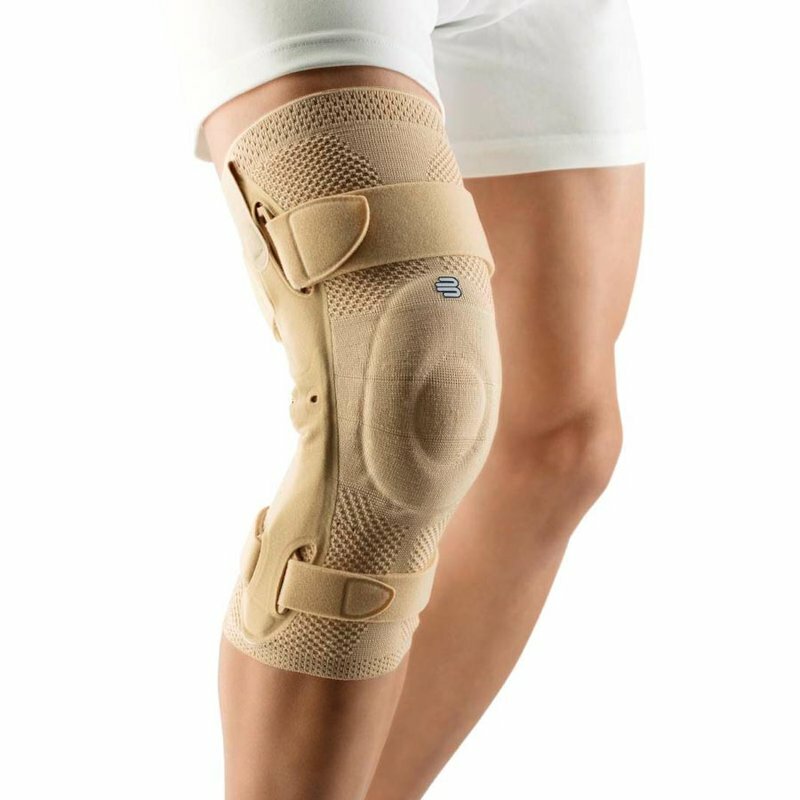 Knee Brace Bauerfeind GenuTrain S Pro - Knee Bandage with adjustable knee joints for lateral stabilization. The side rails of the GenuTrain S Pro active support have adjustable hinges. 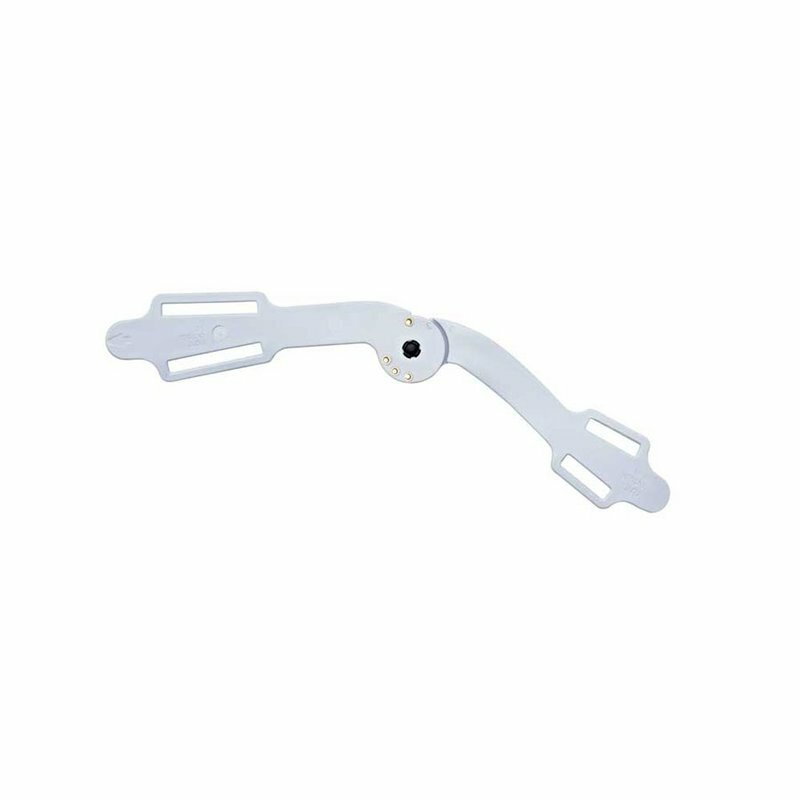 In combination with two inelastic straps to the thighs and lower legs they carry the knee securely in the movement. The rails can limit the bending angle and the extension angle of the leg depending on the setting of the joints. This movement limitation used to correct erroneous movements and protects the knee in certain phases of therapy. The anatomically shaped knee joints of GenuTrain S Pro can be customized by the orthopedic technician / medical supplier and limited in their range of motion. 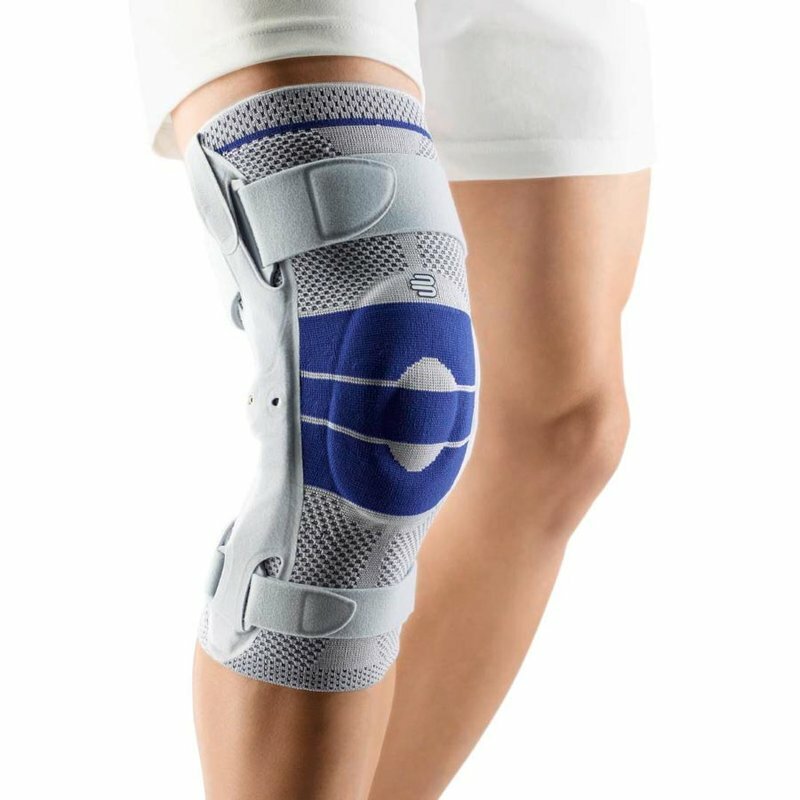 60 ° - - by setting the bending of the knee joint on a 30 ° and 90 ° angle can be limited. Similarly, the full stretching the knee can be avoided by an articulation stop at 20 °. This knee-friendly restrictions can be lifted to accompany therapy. Together with two inelastic straps to lower leg and thigh give the knee joints secure fit and relieve the sidebands. 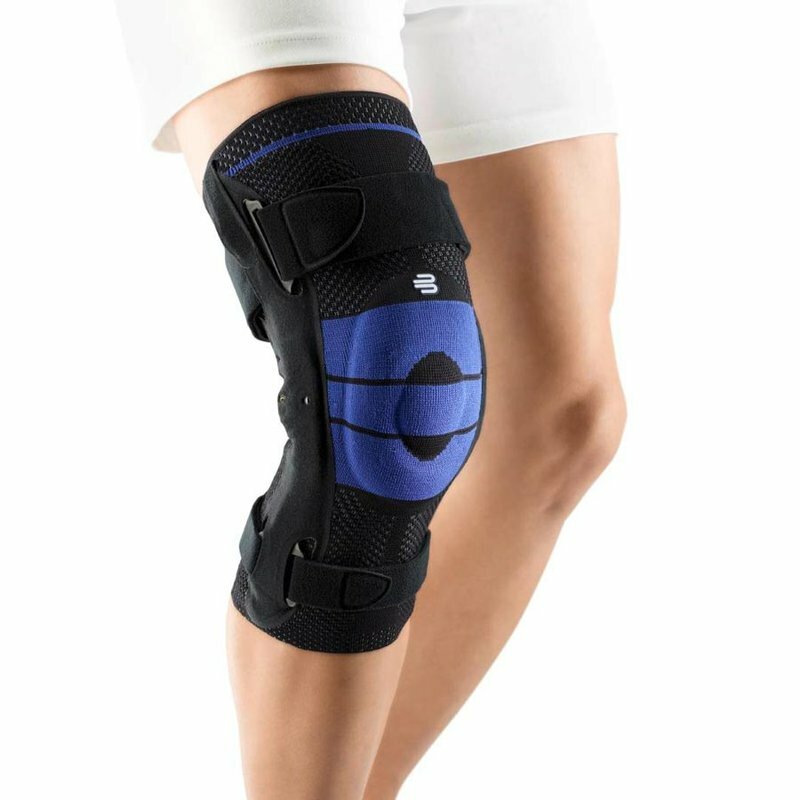 The knee is performed in the movement and its freedom of movement remains in the safe frame get Light to medium instabilities, for example due to osteoarthritis of the knee, the bandage can then be balanced when worn, a weakened ligaments of arthritis is optimally stabilized. 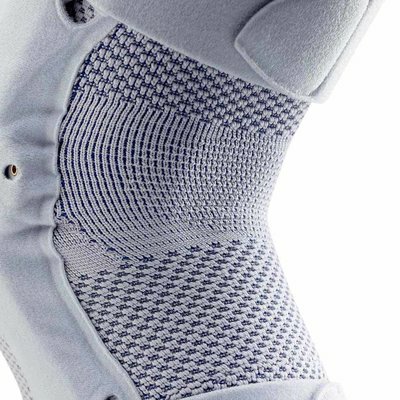 The integrated elastic pressure cushion (pad) encloses protecting the patella and helps to position the bandage correctly. 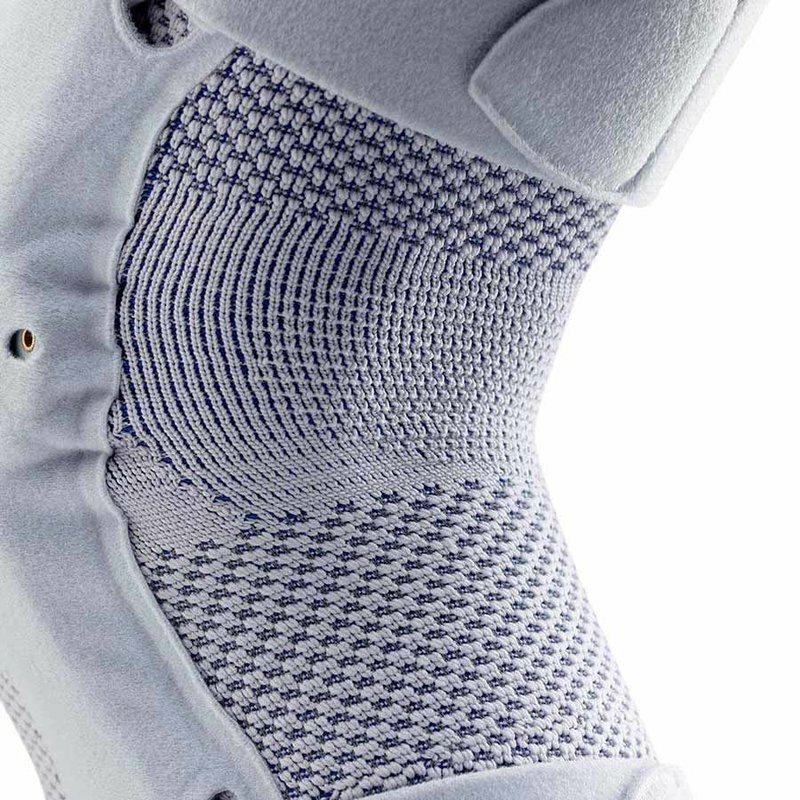 When movement is induced by the deformation of the pad and compressing the knitted fabric have a massaging effect, which activates the surrounding muscle and stimulates blood circulation. This helps to relieve pain and accelerates the reduction of swelling. Furthermore, sensorimotor processes enabled, improve muscle control. In addition to the passive stabilization of the knee as well as gaining more active support. Thank you very much for your hight quality product and very nice service of delivery. We received everything on time. We really like it and received exactly what we ordered throught Vitego-shop.